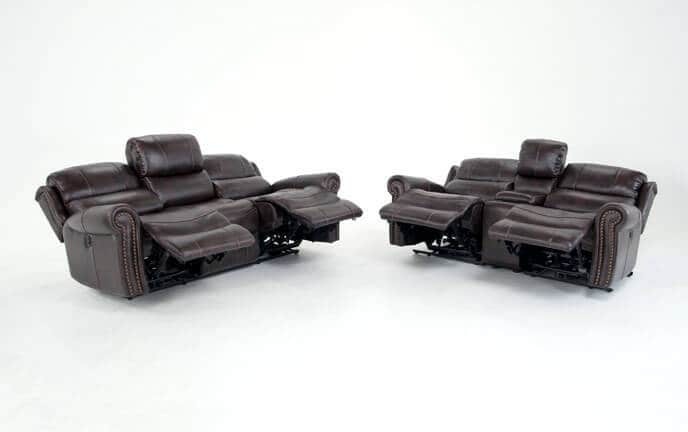 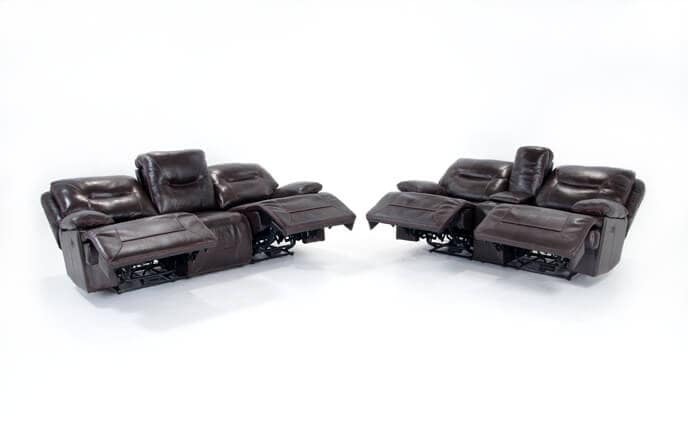 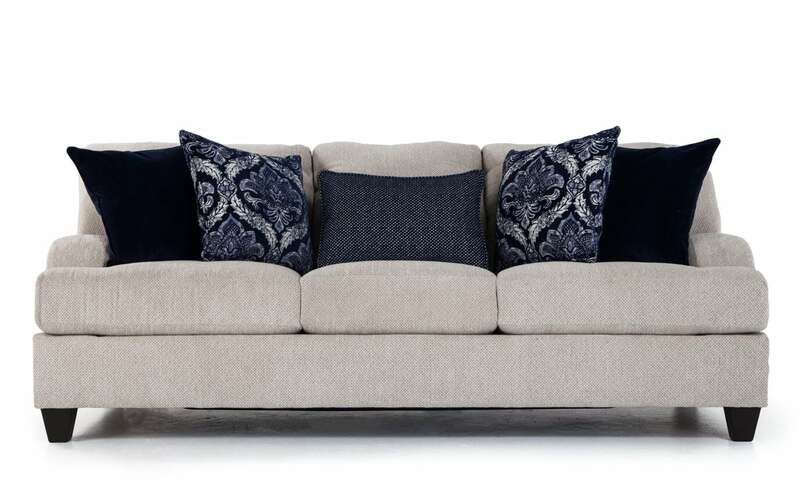 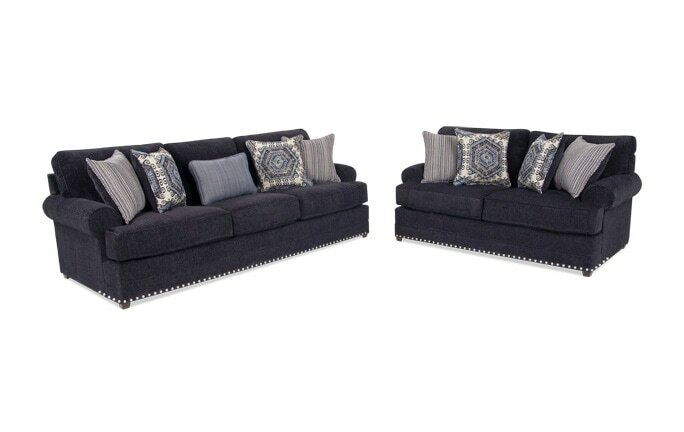 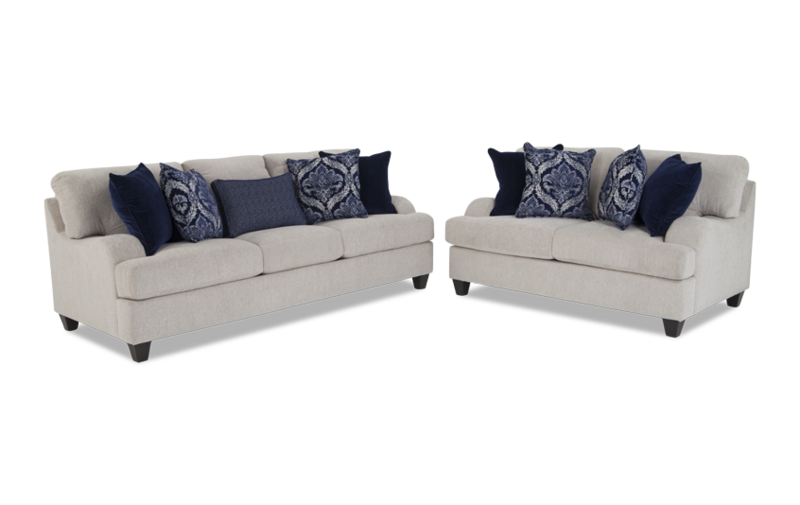 Elevate your space with my Hamptons Sofa and Loveseat! 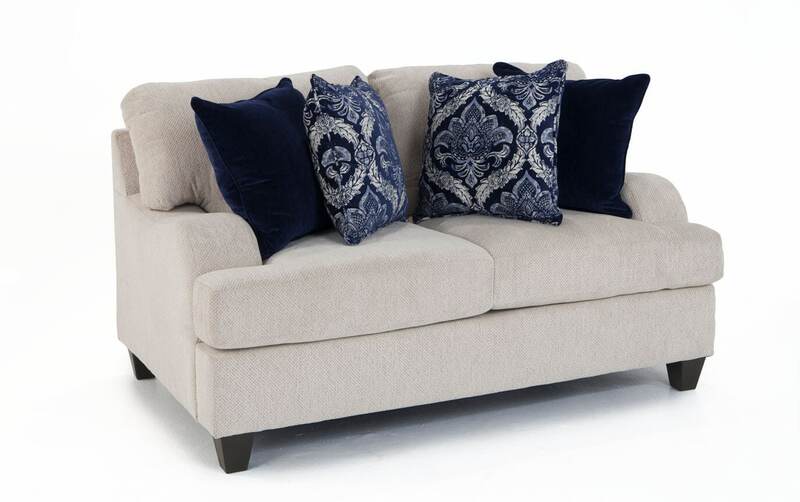 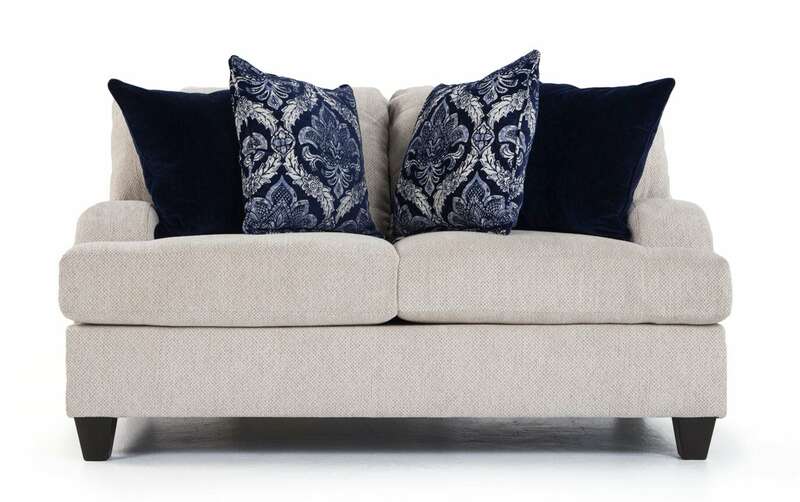 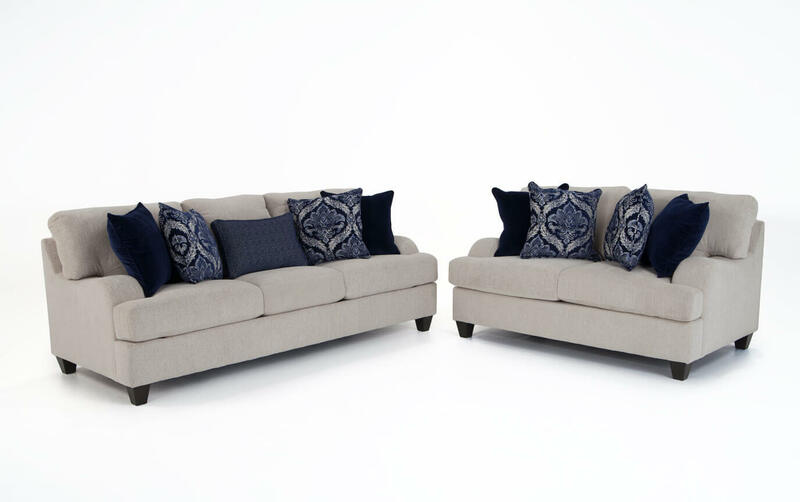 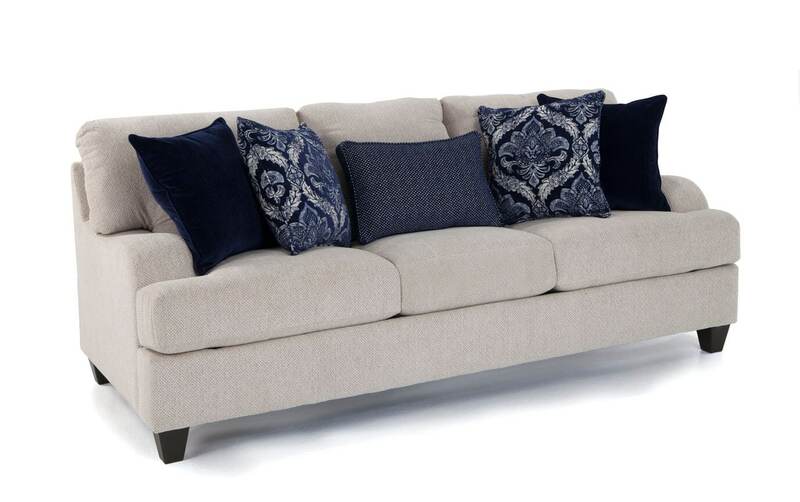 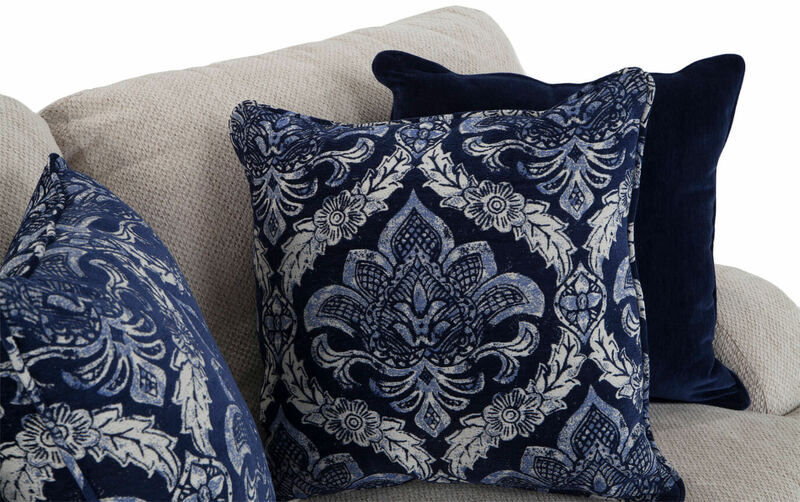 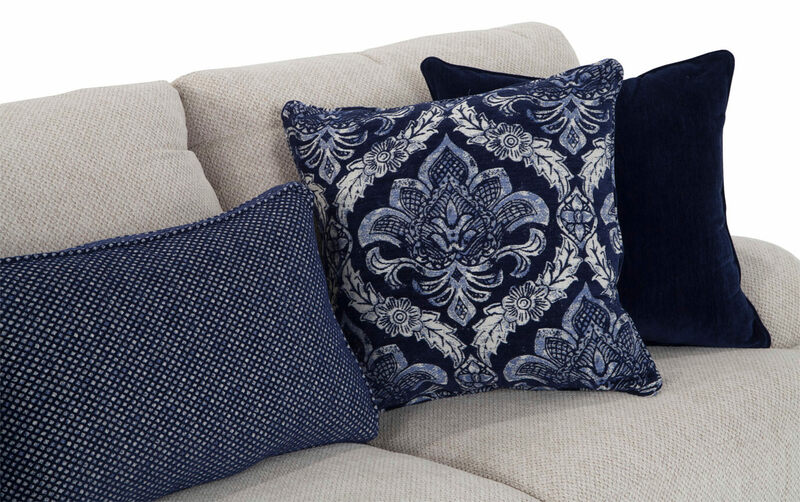 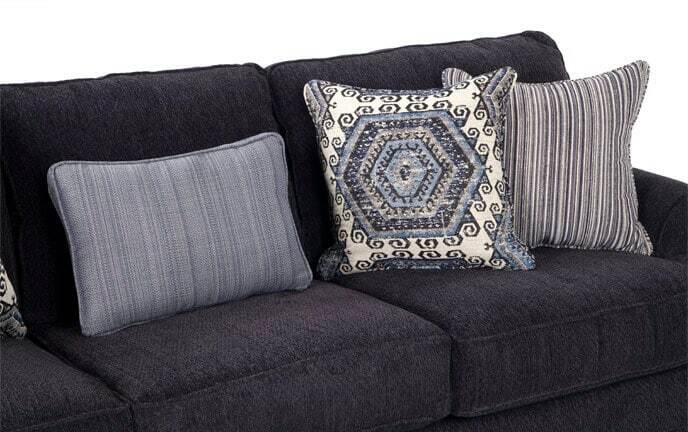 The vibrant blue accent pillows provide the perfect contrast and a cozy, inviting feel. 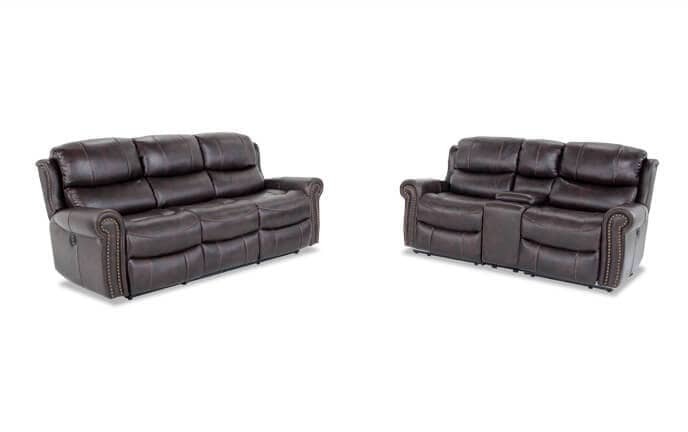 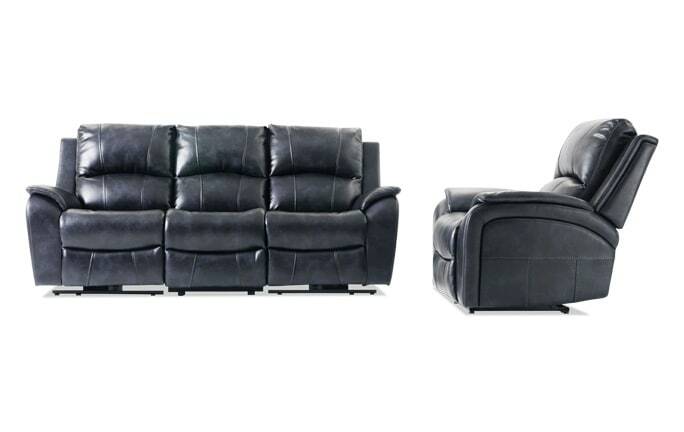 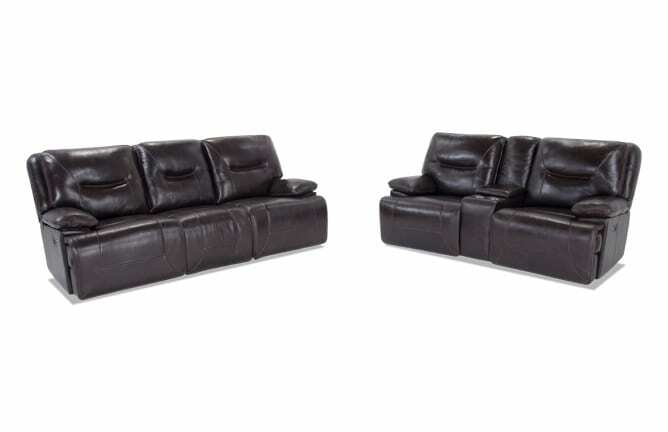 The curvy transitional English arm makes this living room set unique and an easy addition to your living room. 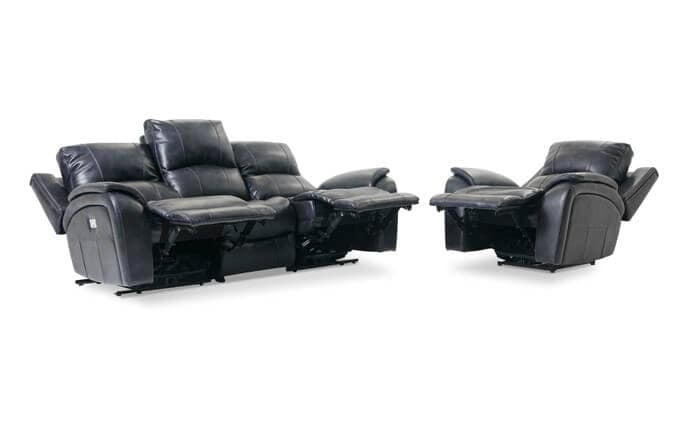 Plush Bob-O-Pedic Memory Foam Seating makes lounging especially plush.